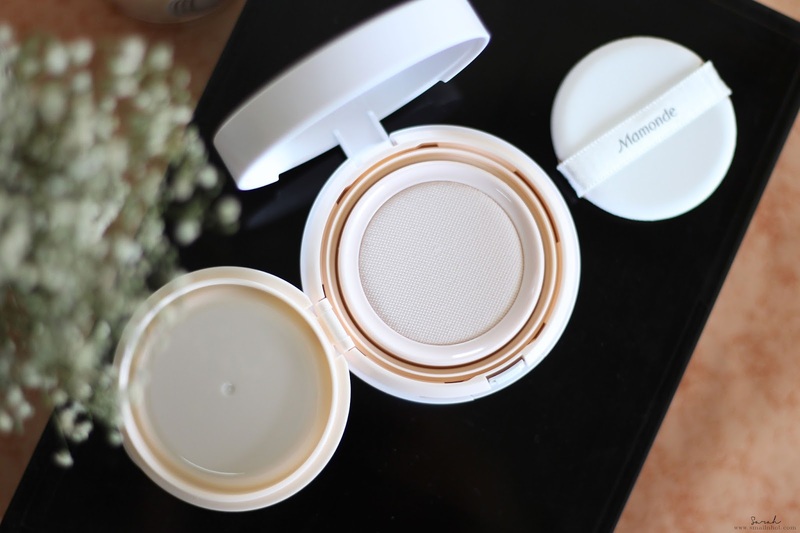 Mamonde High Cover Liquid BB Cushion SPF 34 / PA++ : Living Up To It's Claims ? 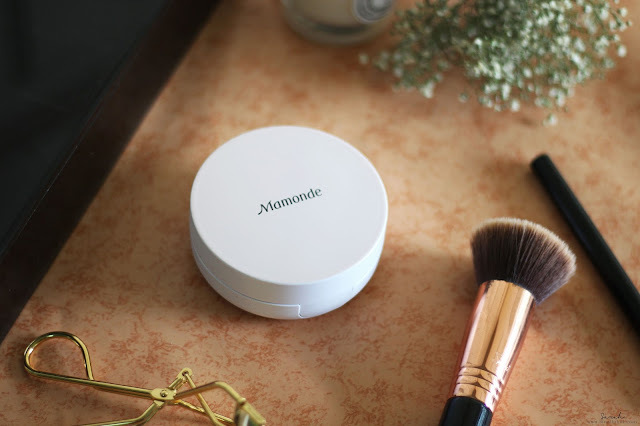 The Mamonde High Cover Liquid Cushion is a cushion compact that makes the skin clear and smooth by flawlessly covering blemishes, pores and wrinkles with a thin, light and smooth fit sensation as if applying just a layer of liquid foundation. 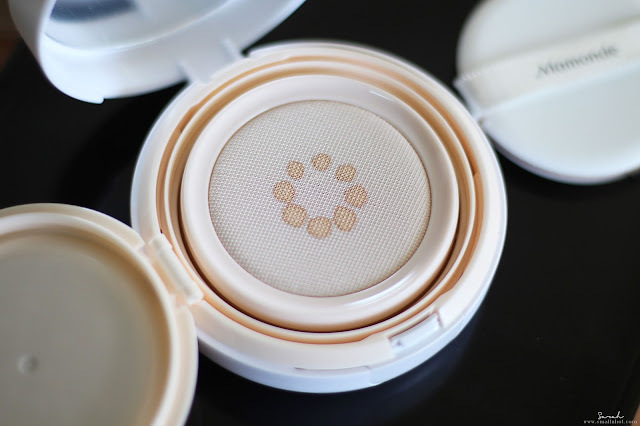 You'll LIKE it if you are looking for a higher coverage BB Cushion formula that doesn't feel sticky. 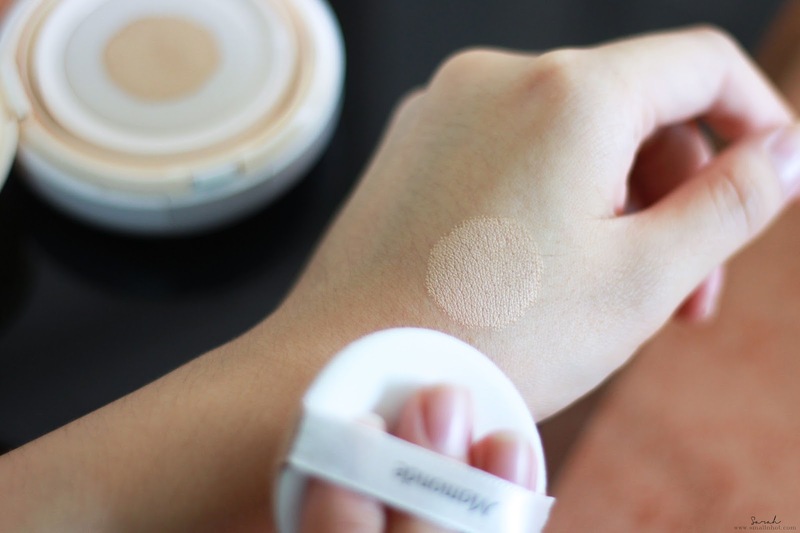 You'll HATE it if you are expecting for get the k-beauty dewy skin finish with this. First of all, the packaging is quite standard, like the typical BB Cushion design. Probably the only difference is the netting that they have above the liquid cushion. The mesh filtering system is designed to dispense the foundation more effectively, which I like as sometimes, the cushion can pick up too much product in one go, but with the mesh filtering system, it works like a sift, discharging minimum amount of product and you can build up the coverage as you go. Perfect ! The liquid foundation has a comparatively higher coverage than the other BB Cushion's in the market, I would say. You can easily build up from medium to medium high-ish finish depending on how much you use. If you have just some tiny blemishes then one or two layers of this would be able to conceal, but for dark circles, spots or scarring from blemishes, then this will not do. and I would still have to go in with a concealer after this to get a perfect coverage. In case you're wondering, I did try layering to conceal my dark circles, but it gets rather heavy and patchy by the third layer and you can see the creasing around the eyes, which is quite disappointing. Being high-coverage and matte doesn't lend itself to being the most hydrating formula of all time. The formula is quite drying on my T-zone. 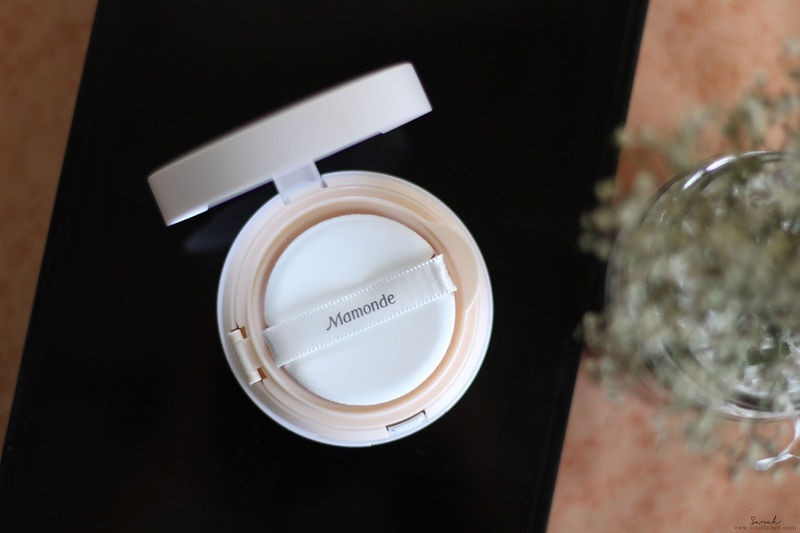 I don't mind having the Mamonde High Cover Liquid BB Cushion on my face but not for my T-zone, as it gets oily in a matter of hours and blot my face with the blotting paper, I noticed a layer of foundation coming off from my T-zone.